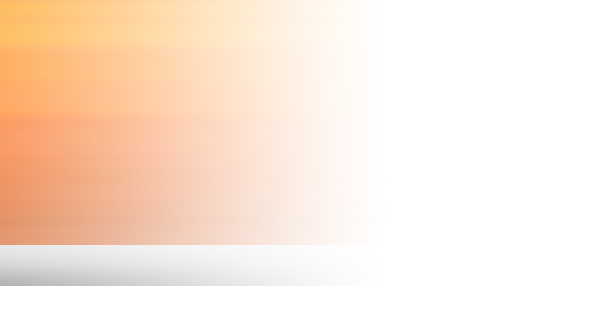 Welcome to the IFE examination pages. The Institution's examinations are currently held once a year throughout the world and provide the opportunity for candidates to gain nationally accredited qualifications and to satisfy the academic requirement for membership at different grades. 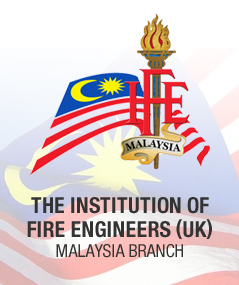 The examinations are designed to assess underpinning knowledge and understanding at different levels and the resulting qualifications are recognised internationally as evidence of academic achievement in fire engineering. Applications for the 2013 examinations will be taken from September 1st 2012. If you are resident overseas in a country which has a local branch, your application form and examination fees should be sent to the local branch for processing before 31 October 2012. Please contact the branch as soon as possible to avoid missing the deadline. Contact details for local branches can be found on the website. Applications and exam fees from individual candidates applying directly through IFE Head Office should be received at IFE Head Office before 30th November. The Institution cannot guarantee to process applications received after the deadline stated. Please also note that applications will not be processed unless accompanied by the corresponding fee. Each paper in the Level 3 Certificate Examination will last exactly one hour. The extra 15 minutes appearing in this timetable will allow invigilators to collect paper 1 and distribute paper 2 or to collect paper 3 and distribute paper 4. In centres with large numbers of Level 3 Certificate candidates, Examination Centre Managers may extend the time taken to collect and distribute papers by up to a further 15 minutes if they decide this is necessary.